This one-day Historic Buildings, Parks and Gardens Event, which has been running for over 30 years, is held in parallel with the Historic Houses Annual General Meeting. 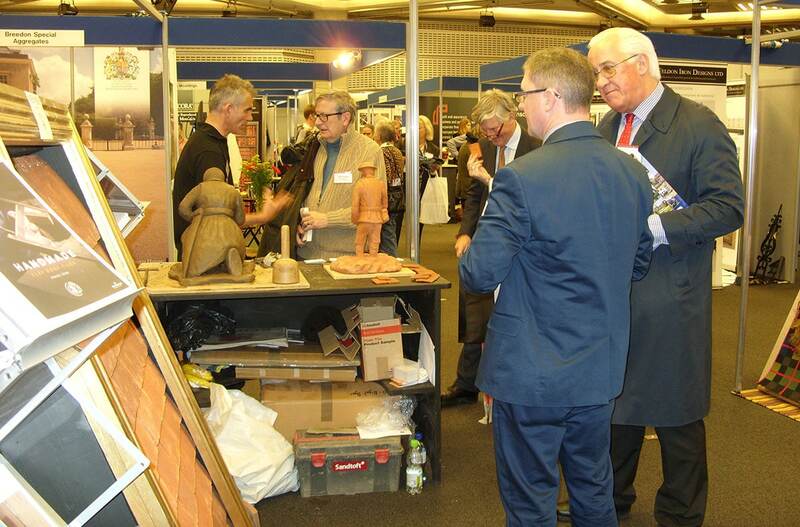 Visitors to the Event consist of owners and guardians of historic buildings (private, commercial and industrial), parks and gardens – their management staff, their professional advisers and a range of professionals who either purchase or influence the purchase of the great variety of products and services needed and used by this important and developing market sector (there were over 1,000 visitors at the 2018 Event). This creates a unique and unrivalled opportunity for companies offering products and services involved in the care, repair and conservation of historic buildings, parks and gardens to meet with both potential and existing clients who are responsible for Grade I listed buildings, cathedrals, churches, manor houses, windmills, historic town centres, or Britain’s industrial built heritage. 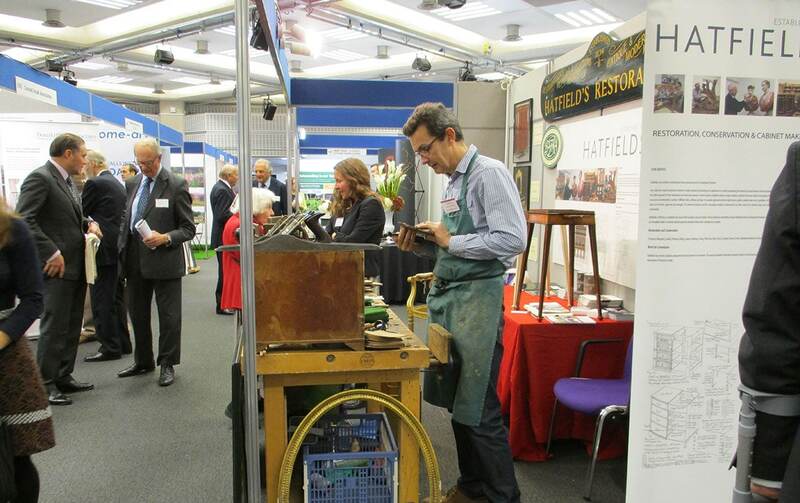 Exhibitors are supplied with access to our specially designed Visitor Information page on our website. 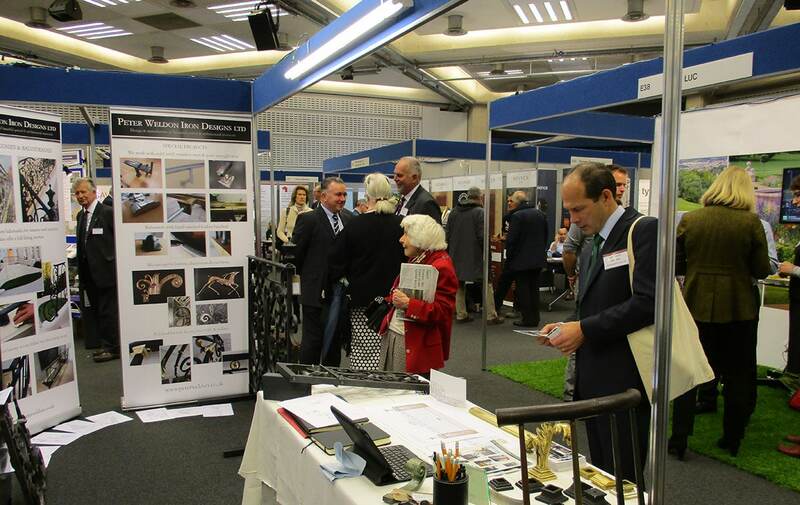 Exhibitors’ can invite guests and clients to use this facility to gain free entry to the Event. We can also provide copies of our Visitor Information leaflet giving full details of the day’s programme, including speakers, seminars, etc. Subject to seating availability, all visitors may attend both the morning Guest Speaker and the afternoon Historic Houses/Savills Lecture. There will be a range of light refreshments and a bar facility during the lunch period with tea and coffee available for purchase all day. Corporate Hospitality rooms are also available to hire for those Exhibitors wishing to entertain their guests in a more private environment. A wide variety of facilities is available, prices on request. Display stands are available in 6 different sizes, 2m x 1m, 3m x 1m, 2m x 2m, 3m x 2m, 4m x 2m and 5m x 2m. The stand is constructed from panels 2400mm high x 990mm wide. The panels are grey, and material (artwork, photographs and other promotional material) may be fixed only by using male (hook) Velcro. Please note the internal dimension of each stand is 10mm less for every 1m of panelling 4m x 2m (3960mm x 1980mm), 3m x 2m (2970mm x 1980mm), 2m x 1m (1980mm x 990mm). Each stand will have a fascia board bearing the exhibitor’s name and stand number in black lettering on a white background. All stands have side panels except corner stands, which do not have an end side wall panel so as to provide maximum access and visibility. The exhibition refreshment areas, which will be open on Tuesday 12 November only, include a cash bar and refreshment facilities offering hot and cold food and 3 seating areas. 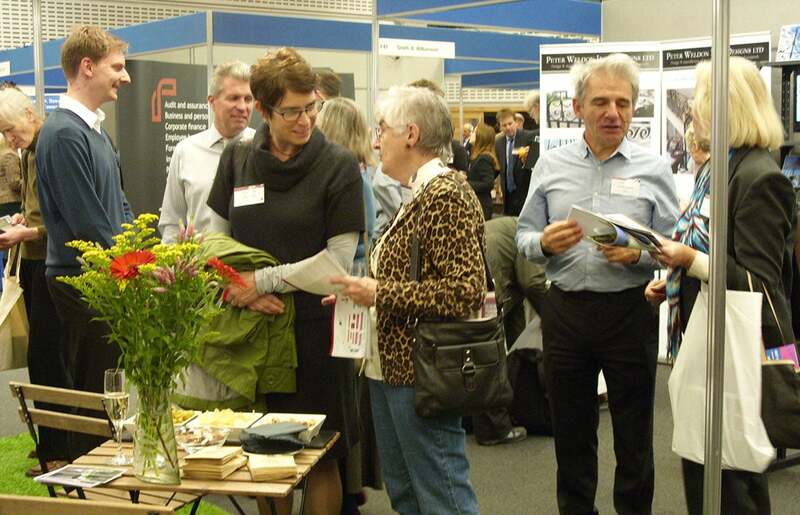 Exhibitors are provided with four beverage vouchers which are valid on Tuesday 12 November in the exhibition area and can be exchanged for four cups of tea or coffee. You will also receive two lunch vouchers, You may choose between dining in a room exclusively for use by Exhibitors and their staff between 12.30 and 15.00 on Tuesday 12 November only or alternatively you may dine in the main cash catering area on the 3rd floor where the Exhibition takes place. Additional Lunch vouchers may be ordered in advance for either area, price on application. Limited catering facilities will be available at the QEII on Monday 11 November, the set up day. Coffee shops and restaurants are also close by in Victoria Street. The Exhibition area is carpeted. Exhibitors must protect the carpet when placing heavy items and, where appropriate, exhibits should have a drip tray. The organisers will provide free of charge tables (w140cm x d70cm x h74cm) and chairs on request . Exhibitors may bring their own furniture if they prefer. EXHIBITORS MUST PROVIDE THEIR OWN TABLECLOTHS/COVERINGS. If you require assistance in unloading, setting-up, taking down or loading up, help will be available on both days, but may be limited. Please notify us in advance if you have special requirements. The stands will be ready for occupation by 14.00 on Monday 11 November 2019. 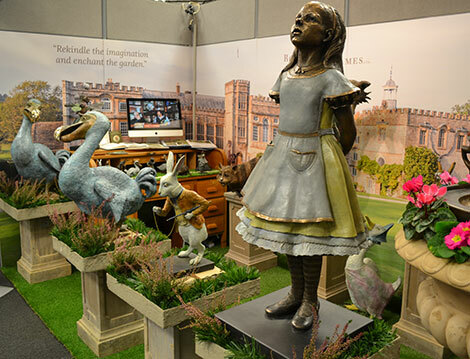 You have until 08.30 on Tuesday 12 November to dress your stand. The price for each stand includes one 13 amp switched socket outlet and either two 100 watt spotlights or one 5′ fluorescent fitting. After we have received your Application for Stand Space form we will contact you to confirm your requirements. 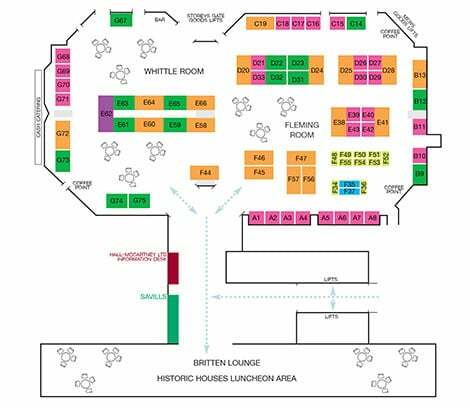 Please study the floor plan, select the stand you require and contact Geoff Connelly to confirm your choice is still available. You will need to complete and return an Application for Stand Space form. Please note that stand space reserved by telephone will not be held for more than seven days without a completed form.